The median sale price in some suburbs within Manukau have flattened and remain stable with no dramatic changes overall when looking over a 1 year period. Interestingly, Auckland’s median sale time has increased whereas most suburbs in Manukau have decreased. In contrast, Auckland’s new listings and inventory levels were both up compared to January last year, suggesting buyers have a reasonable choice of homes to buy at present. The Reserve Bank of New Zealand (RBNZ) has reported that mortgage lending activity rose again in recently. Mortgage lending flows are likely to remain solid in 2019, but any further increase in activity is likely to be slow and steady rather than dramatic. The Australian property market versus New Zealand’s? 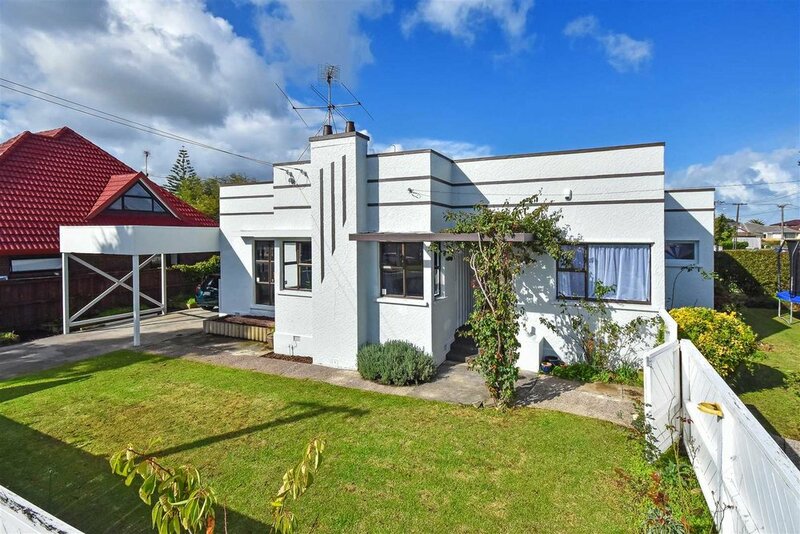 For anyone concerned whether the Australian property market slump could be reflected here in New Zealand, you’ll be pleased to know that New Zealand’s lending environment is on a solid footing. Why? 80% of New Zealand’s mortgage debt is fixed, with 33% fixed for at least one year. This gives Kiwi households time to adjust before any interest rate increase hits; whereas most lending in Australia is on floating rates, making it much more exposed to any changes.